Who has the coolest living-room of all? YOU!’ says your gorgeous wall mirror! 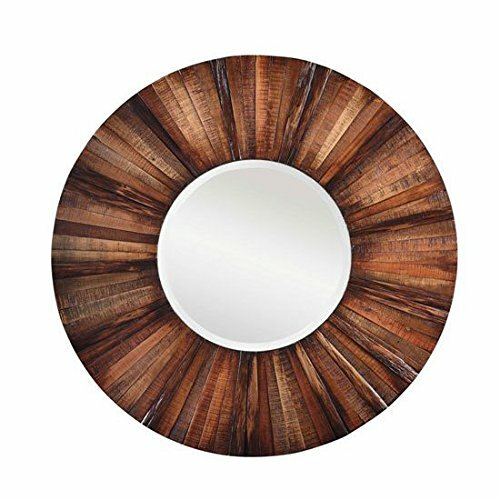 I LOVE to find cool and unique wall mirrors for sale! I think they can make any living-room look so much better, fun and elegant! 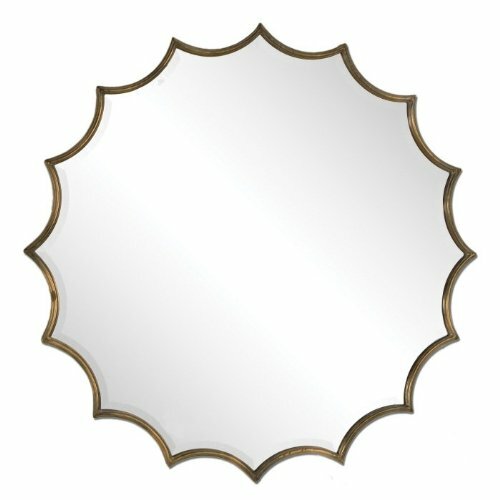 Here you will find my favorite decorative wall mirrors being sold! I love the sunburst ones, and exotic ones, just like the gorgeous one you see on this picture! It is one of the most beautiful in my opinion! They also make great housewarming gift ideas! I hope you enjoy my selections! This is a beautiful and romantic antique style oval wall mirror in a gorgeous ‘ruffled’ finish! Definitely a charming piece to have in your home! Perfect for a cabin or another ‘rustic’ style living-room! 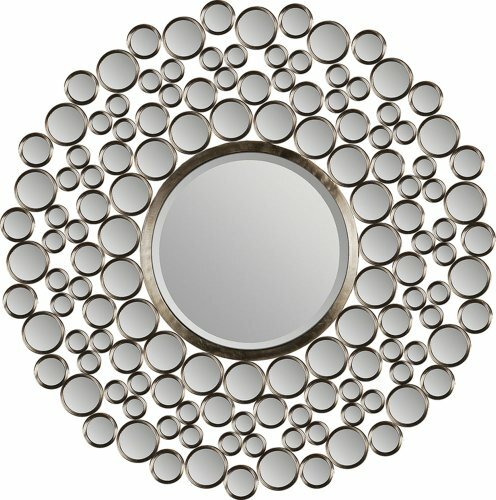 Another beautiful and very elegant wall mirror choice for the living-room! 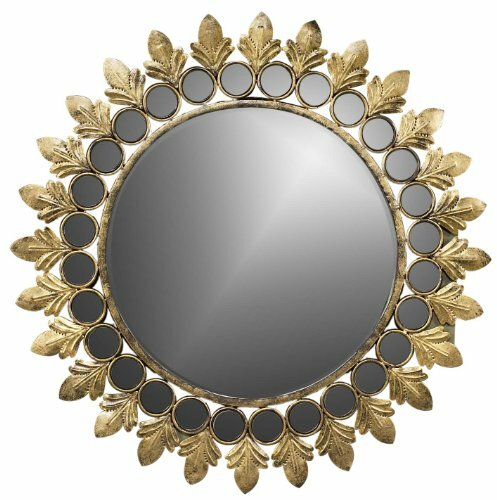 It is a round mirror with a gorgeous antiqued gold finish around it. Even though it has an antique finish, it is a very modern mirror! 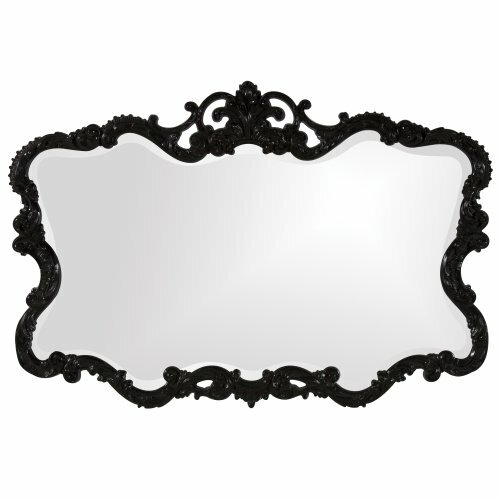 This is a very elegant cool rectangular frame wall mirror in a gorgeous black lacquer finish! 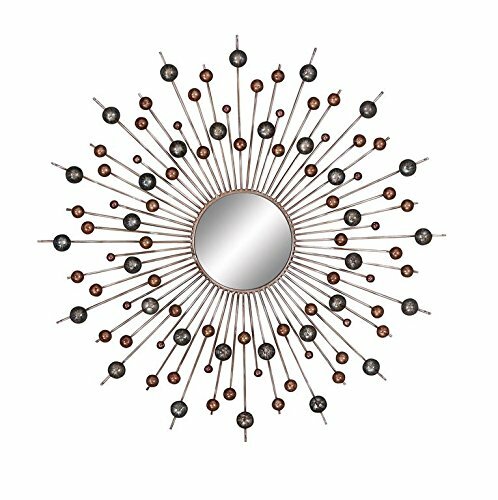 Another gorgeous and very cool ‘sun shape’ modern wall mirror in a beautiful design with metal rays and small accent beads all around it too! What a work of art this mirror is! I bet your guests will want to take a picture next to it! Each one of these decorative wall mirrors is more gorgeous than the next! 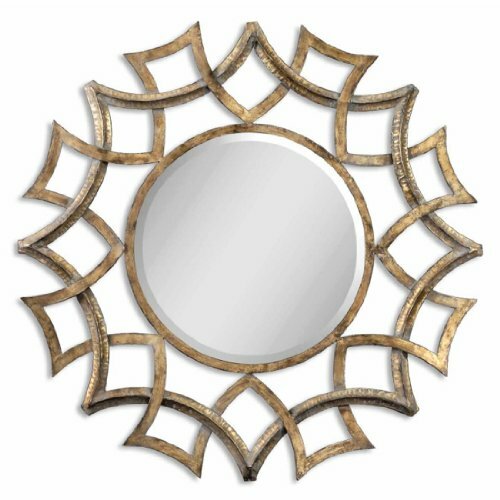 Check out this ultra-cool gold leaf design sunburst wall mirror! It’s very large, heavy and very unique! Hello copper sunburst mirror on the wall! I love the cool finish! 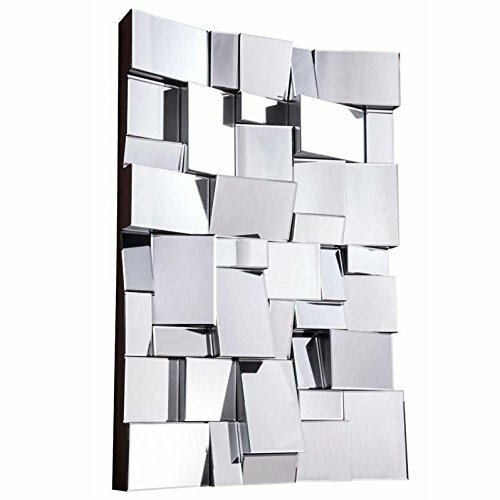 A very cool and unique rectangular decorative wall mirror that will reflect light all over the place! 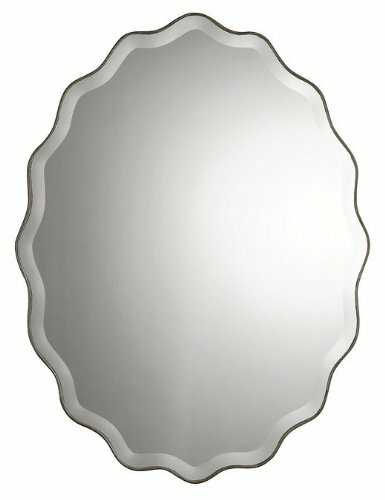 My Favorite Unique Wall Mirrors for Sale! 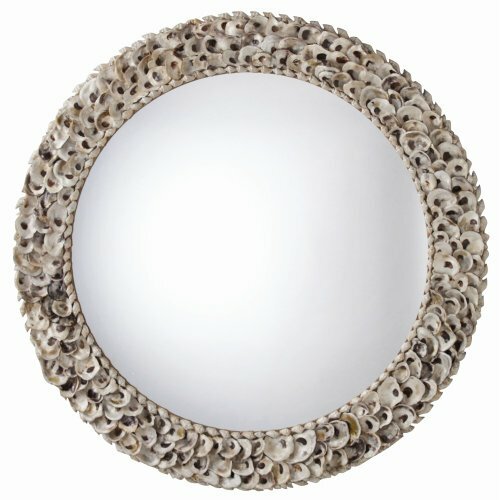 This is a large decorative oyster shells design round wall mirror for sale! Perfect wall mirror to have in a beach house! So far this is definitely one of my favorite unique wall mirrors from this page! If you can’t make it to the beach, bring the beach to you! Another impressive work of art! 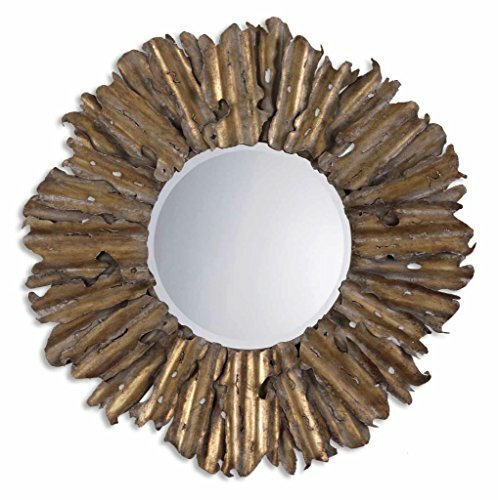 It’s a gorgeous and very unique handcrafted leaf design round wall mirror! I love the antiqued bronze color on the leaves around the mirror! One of the Coolest Decorative Wall Mirrors! Have you ever seen anything cooler than this impressive wall mirror? It’s made of over one hundred of small round mirrors in one! Very cool and creative design! Do you love pine trees? 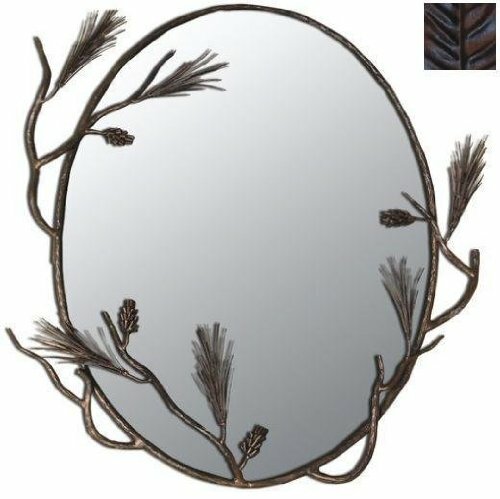 Then you are going to love this gorgeous and very unique iron pine cone branches decorative oval mirror! Very creative and original as well! 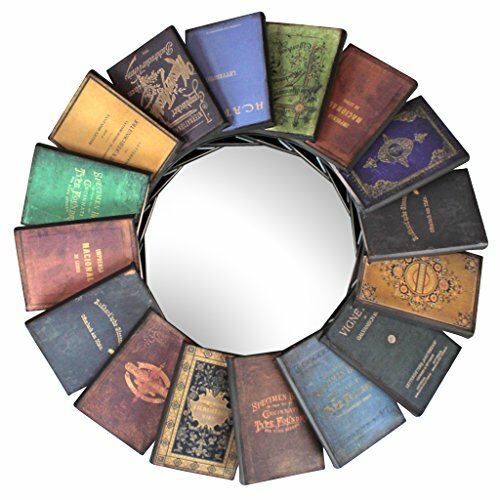 I am crazy about books and when I saw this beautiful and very creative metal faux books design decorative wall mirror I went crazy! Will make the most awesome housewarming gift idea for a bookworm!